WE DO LOVE A PASTY! 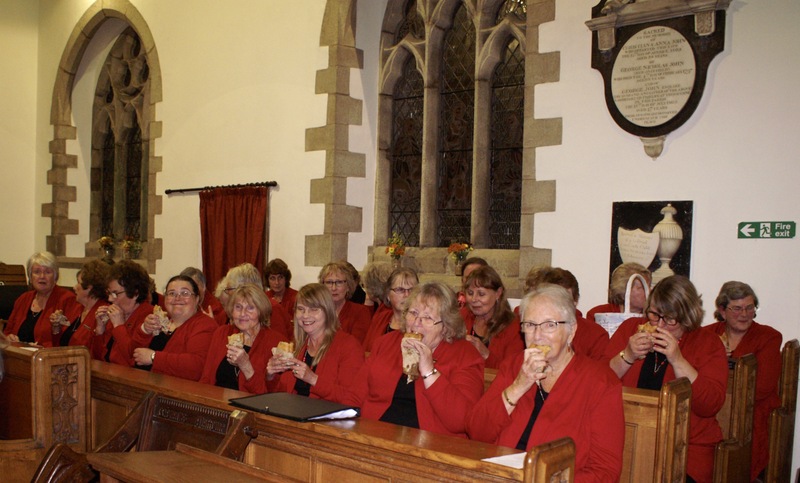 At the invitation of the Truro Branch of the WI we helped them celebrate their 100th year with a lovely harvest festival concert at Kenwyn Church. The acoustics and surroundings in Kenwyn Church are fabulous and the choir sang beautifully, resplendent in their red winter uniform. 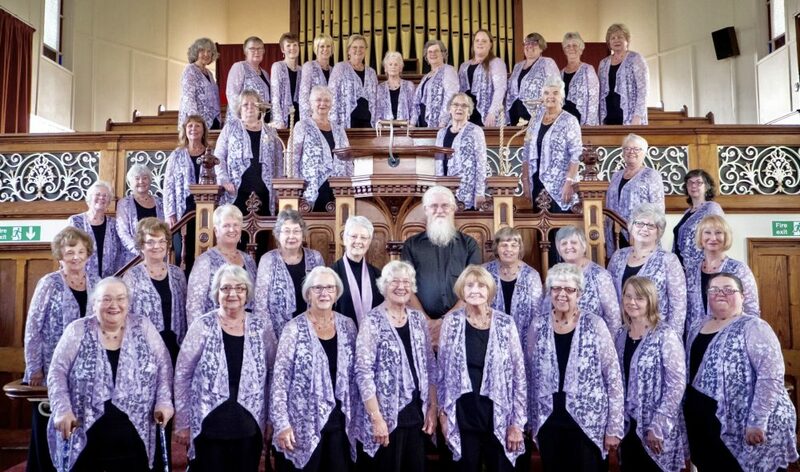 The choir was joined for this joyous occasion by Anne Parkes who sang a delightful mixture of up tempo jazz and smokey blues which was thoroughly enjoyed by the large, appreciative audience. Compere Sid Deeble kept us all entertained with witty anecdotes and the evening was polished off in style when the WI provided yummy pasties for one and all. A collection was made and the proceeds will go The Air Ambulance New Heli Appeal. 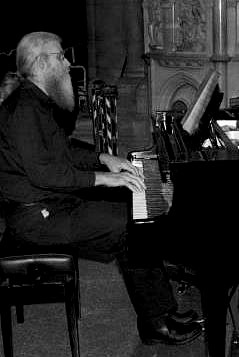 Our next concert will be shared with Holman Climax Male Voice Choir at Paul Church on Saturday 20th October when we will be raising funds for the Penlee Lifeboat.